FRANKFURT -- German labor leaders on Tuesday agreed with PSA Group's Opel unit on an investment plan and job guarantees for factories in Germany in return for wage concessions. Workers at German production sites will have their jobs guaranteed until the summer of 2023 and investments have been budgeted for each site. In return, the labor side agreed for pay rises under a industry-wide collective bargaining agreement to be delayed until 2020. The agreement said job cuts would be limited to 3,700 employees and that it would only be based on voluntary leave programs, adding that around 3,500 employees had already accepted such offers. As part of the investment, the Grandland X SUV will be produced in the Eisenach plant starting mid-2019 in two shifts, including a hybrid version which will follow in 2020, Opel said in a statement. Job cuts would only affect 450 people of its 1,800 workforce there, the company said. Work leaders had feared the plant's workforce would halve after the management had made allocating a new model conditional on workers' concessions on pay. Significant investments will be made in r&d and in the Ruesselsheim and Kaiserslautern sites between. 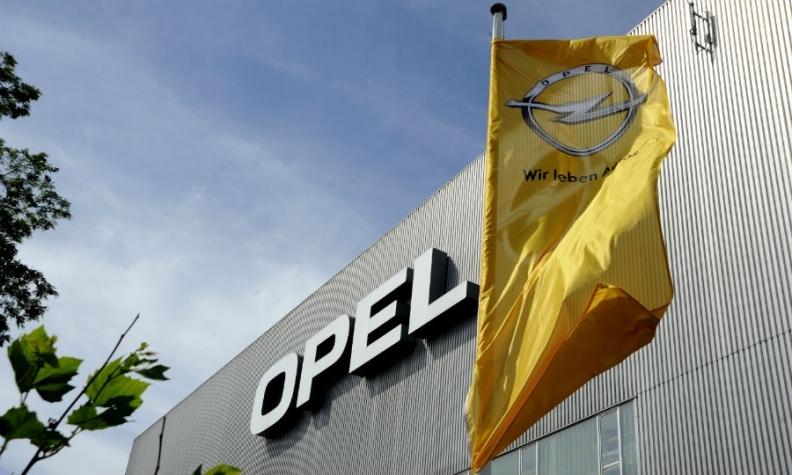 Details of the planned investments will be announced at a later date, Opel said. Opel's engineering center in Ruesselsheim will be responsible for the development of the next generation EP engine family as part of the deal. The center has already received global responsibilities as one of PSA's 15 Centers of Competence. It will also develop all future European Opel models. Opel CEO Michael Lohscheller said the agreement will help Opel to increase its competitiveness in the auto industry. "We are looking ahead after delivering on our commitment to not close any plants or announce any forced redundancies," Lohscheller said. PSA bought Opel from General Motors for $2.6 billion last year and is aiming to restore profitability by 2020 after two decades of losses at the unit.